Dave and the Gang are resting Central at mile 810. 11 Dogs strong, Dave’s now in the #10 spot, arriving 12:30 AK time today. 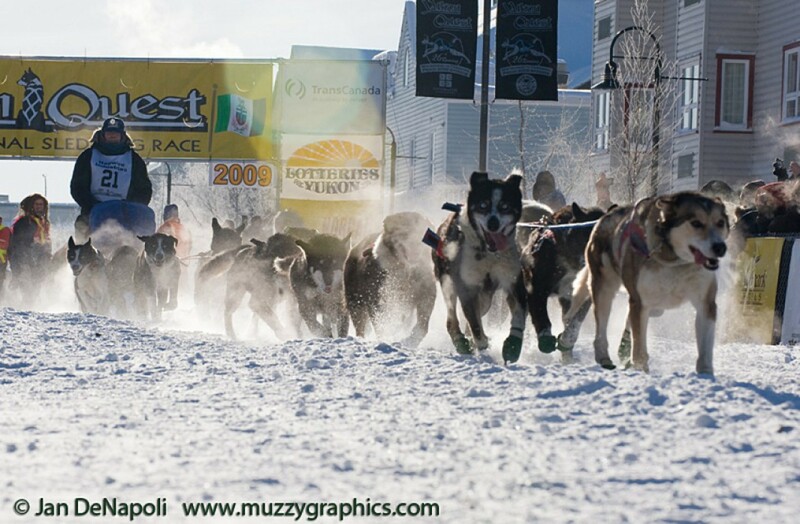 ← 2017 Yukon Quest – Out of Dawson Feb 10 at 10:36 with 12 dogs!